Yesterday I was busy making Coffee Mocha Cupcakes, Lemon Curd Loaf and Banana Bread to be sold at the cafe. 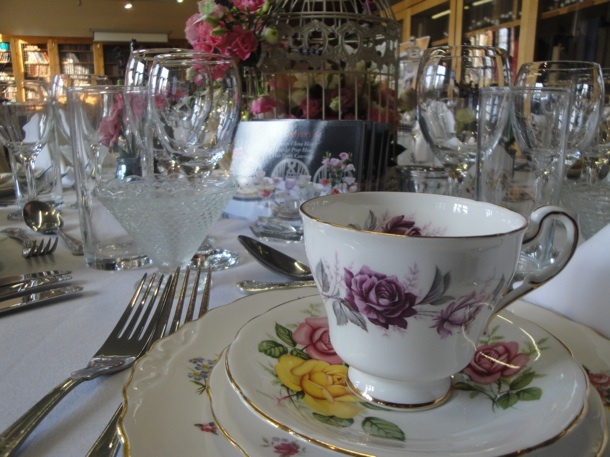 So if you fancy sipping tea from vintage china and eating cake, please do pop over and say Hi. Tomorrow we will be over at Madingley Hall in Cambridge and I’m sure this will be a very grand affair. The venue looks amazing.